Clear dusty ruby color. Complex aromas and flavors of honeydew with edible flower, spiced berries, cornichon and pickled pepper, and hint of potpourri with a satiny, tangy, dry-yet-fruity medium-to-full body and a tingling, involved, long finish that presents notes of chocolate citrus peels and macaroons, marinated beets, and cedar with well-integrated, chewy tannins and moderate oak flavor. A rock solid Napa cab with plenty of fruit, spice and good structure. 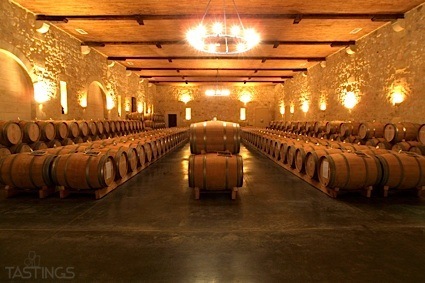 Bottom Line: A rock solid Napa cab with plenty of fruit, spice and good structure. 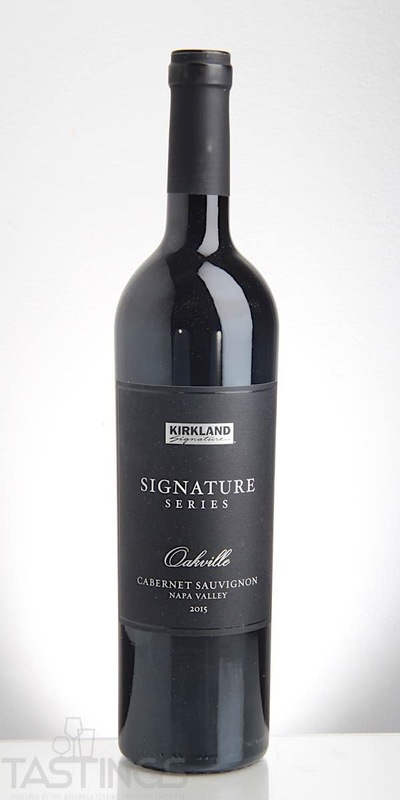 Kirkland Signature 2015 Cabernet Sauvignon, Oakville, Napa Valley rating was calculated by tastings.com to be 92 points out of 100 on 6/11/2018. Please note that MSRP may have changed since the date of our review.